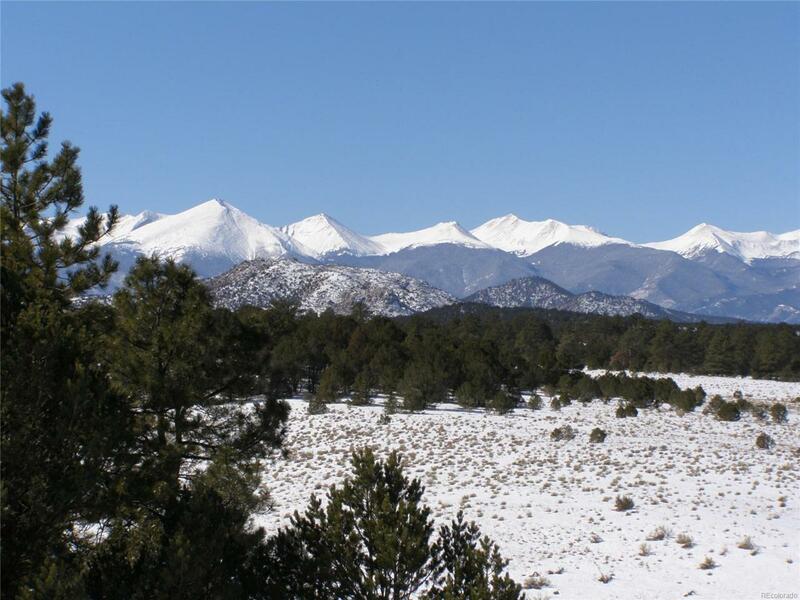 Lot 12 Map 535.1 acres with terrific views of the nearby Sangre de Cristo Mountains. Spring filled pools and catch pond. Ponderosa and pinion pines all around the building site. Beautiful wildflower meadows. Protected wildlife corridor. Adjoining lot also available. (Lot 13) Price at $110,000 each lot.